Nepal government has announced nationwide electric crisis.The dryness of the rivers has lead to less production of electricity. 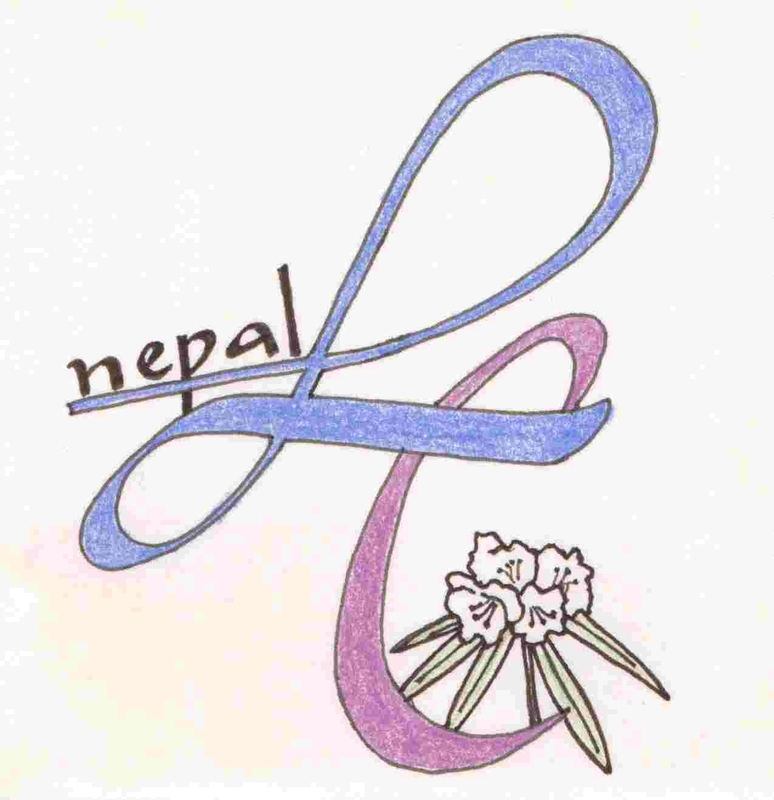 Due to which there had been power cut (load shedding) 10 hours a day till December 28 which is now increased to 12 hours a day from December 29. in Nepal electricity is only generated through water turbine and the government says that due to less water there is a problem in electric supply. This daily powercut has not only affected the daily lives of normal people but the industrial sectors are also in a huge loss. Nepalese are forced to adjust their life without electricity. The household things like TV, computer, rice cooker, electric heater have become a show piece. The students are forced to study with support of a candle. It normal for less production by the industries due to electric crisis. There’s already 17% decline in the production. The government has not come up with any other options yet. There is a possibility of loadshedding for 18 hours a day from February 12. The private banks are running through generator and inverter which has added to the banks expenses. So they have demanded a permission to close the banks for two days a week. Due to the same problem, private hospitals have lessened the hour of their service. 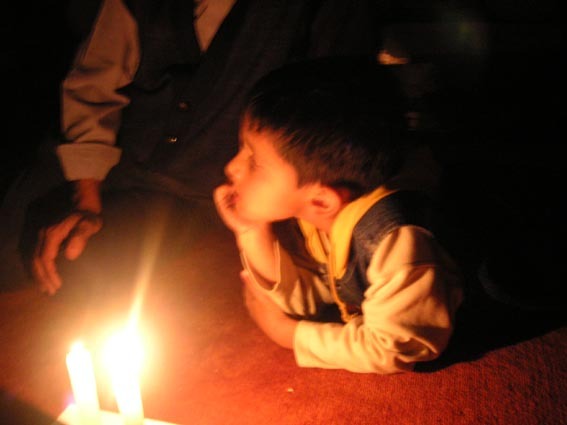 Even in this 21st century, Nepalese people are compelled to live in the darkness. The government is not able to assure of any change. The problems are increasing. The political crisis in Terai is not fully solved. Protests keep going on. Its getting colder everyday. The electric heater is useless. The temperature of Kathmandu is min 2 C and max 20 C.
The goods are getting expensive as the government has increased tax by 15%. Due to scarcity of open area in kathmandu, there are no sufficient parks.Regarding this, our community has achieved a lot land recently.. 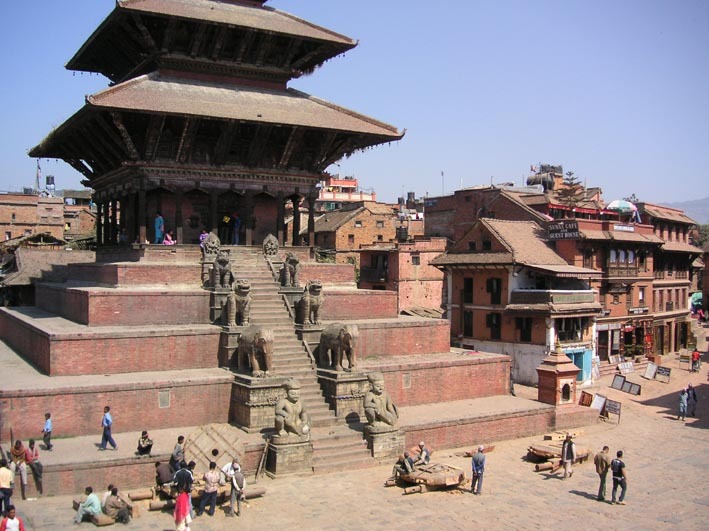 There is a huge Government`s land area near Bagmati river, which lies in our community. Since last 40 years, a person was using this land. He started a nursery there and sold flowers. He was using about 2034 sq.m land as his own. After ¾ months of legal process, the municipality has given permission for our community to make a park in that land. All the residents are very happy to have a park in our community. 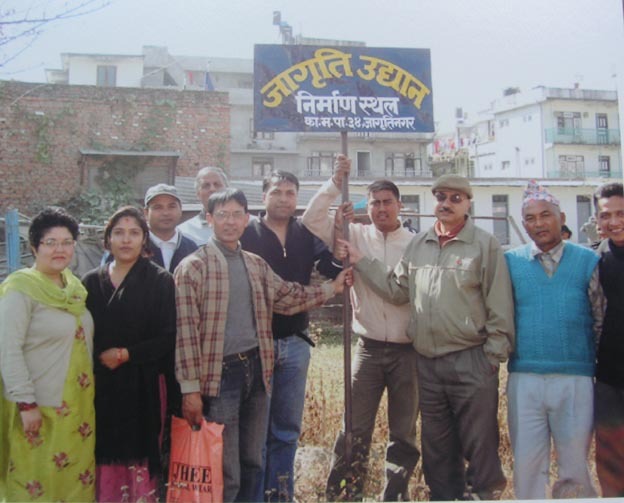 In the picture, people with a board written “the construction area of Jagriti park”.we are plnning to make a park in this field in near future. Besides this, programs like cleaning awarness programme in the community, the collection of funds keep going on. We had collected Rs 84,000 during Tihar festival which we will use for the street lamps and other works of our community. Lastly we would like to wish all the Japanese people a very happy new year 2009. We expect to get such support for　the needy people even in the future. Rupak Aryal who is 90% blind is showing a great interest in his studies. The teachers are greatly impressed with this effort. Unfortunately due to his eye problem, he is a little weak in mathematics, but teachers are satisfied. We have decided to do further checking of his eyes after his winter vacation. 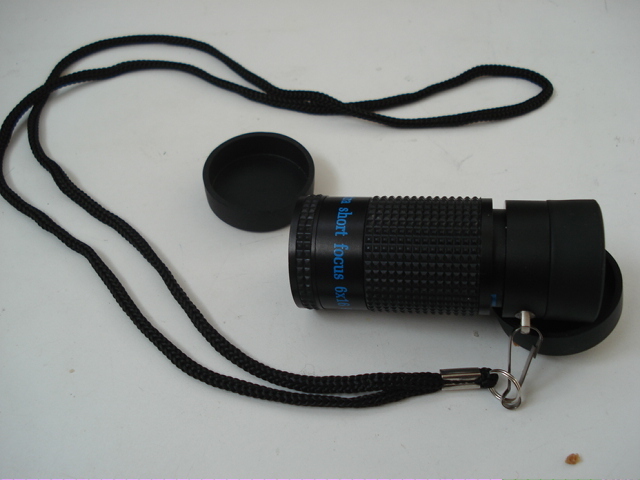 It is difficult to use an eyeglass which is a binocular type. The eyeglass provided by lions club . I went to his hostel in his school. At that time, rupak was playing there with his friends. He was very happy to see me. Labin Karmacharya was a ill due to which he could not attempt his2nd term examination. His limbs started paining after he attended a dinner party in a newar community. He could not go to school due to that pain. 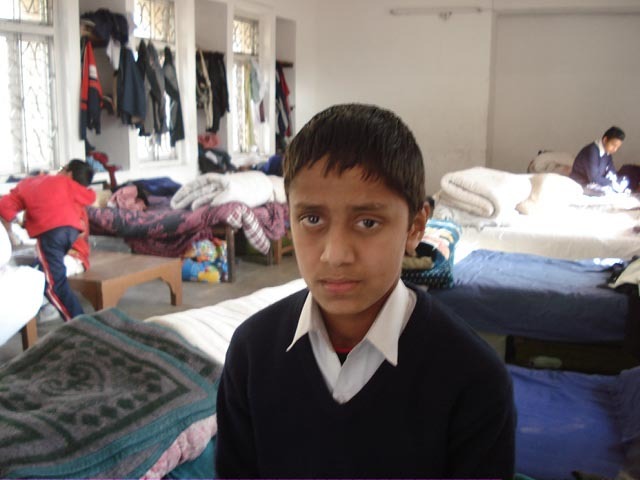 He is now better after treatment so he will be going to school . Nearly after 1 week school will remain closed for winter vacation till the last of January. I have requested one of the music teacher from our community to teach music to Madhu Biswakarma. I have arranged to teach her in home during winter vacation and in the school after the school reopens. The teachers of Madhu have said that she is now more sincere towards her studies.